Thursday, March 1st, 2018: Moon enters Virgo at 12:57 am. Full moon at 7:51 pm. Friday, March 2nd: Moon v/c at 6:50. Saturday, March 3rd: Moon enters Libra at 3:20 am. Monday, March 5th: Moon v/c at 1:19 am. Moon enters Scorpio at 8:23 am. Tuesday, March 6th: Mercury enters Aries at 2:34 am. Venus enters Aries at 6:45 pm. Wednesday, March 7th: Moon v/c at 3:55 am. Moon enters Sagittarius at 5:03 pm. 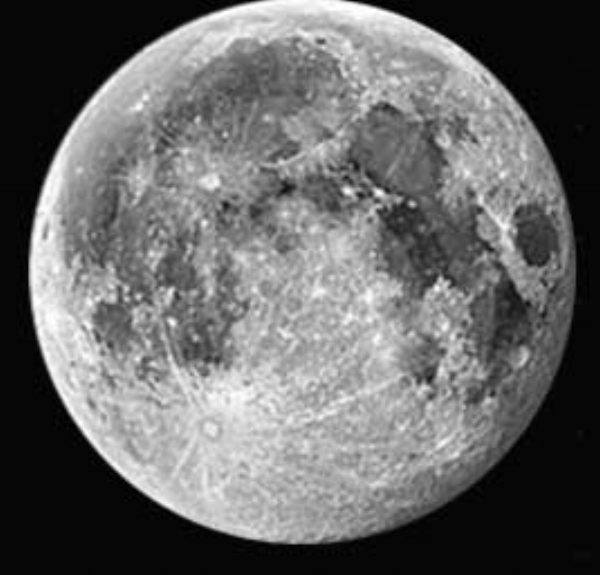 Friday, March 9th: The fourth quarter of the moon begins at 6:20 am. Moon v/c at 9:27 pm. Saturday, March 10th: Moon enters Capricorn at 4:52 am. 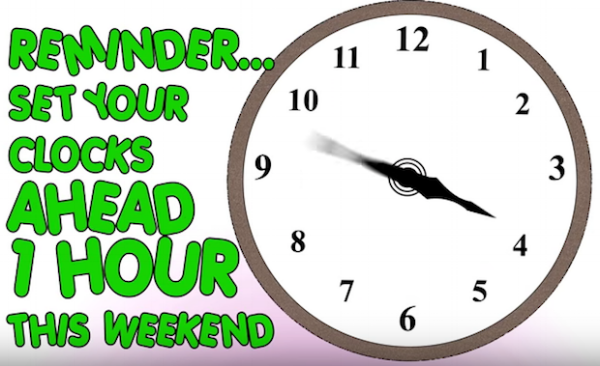 Make sure to turn change your clocks before going to bed. Sunday, March 11th: Daylight Saving Time begins at 2 am. Monday, March 12th: Moon v/c at 11:36 am. Moon enters Aquarius at 6:44 pm. Thursday, March 15th: Moon v/c at 3:32 am. 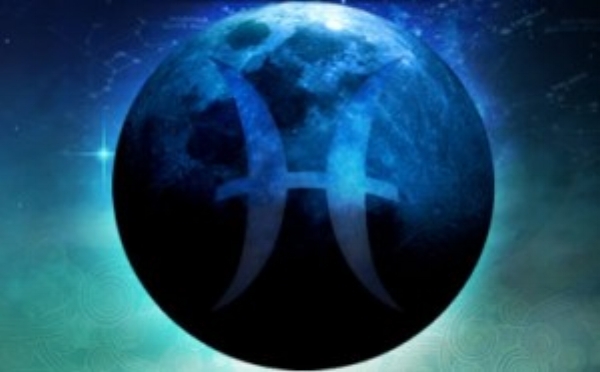 Moon enters Pisces at 6:12 am. Happy birthday to my Pappy!! Saturday, March 17th: Moon v/c at 9:12 am. New Moon in Pisces at 9:12 am (EDT). Mars enters Capricorn at 12:40 pm. Moon enters Aries at 2:57 pm. St. Patrick's Day. Sunday, March 18th: Celtic Tree Month of Alder begins. Happy birthday to my mother in law, Michelle! Monday, March 19th: Moon v/c at 3:29 pm. Moon enters Taurus at 9:07 pm. Tuesday, March 20th: Sun enters Aries at 12:15 pm. Ostara/Spring Equinox blessings! Wednesday, March 21st: Moon v/c at 1:21 pm. Thursday, March 22nd: Moon enters Gemini at 1:30 am. Mercury retrograde begins at 8:19 pm until April 15th. Mercury retrograde it is good to plan ahead, make a plan b and c. Have backups for all your major technology devices, triple check times, dates, tickets to help avoid delays but remember some things are out of our control. Mercury retrogrades can cause misunderstandings. Don't make any hasty or impulsive important decisions or commitments. Mercury retrogrades gets a lot of bad reputation because of all the delays, miscommunication, and other mishaps. What most people don't know is Mercury retrograde can be a great time for healing. Redo! Rethink! Review! "Take a break". Get back into nature, go for hike. Put down all the phones, computers, tablets etc.. (they don't do well during a Mercury retrograde anyway). Do something creative, paint, write, play music, go out and dance. Do something fun! Friday, March 23rd: Moon v/c at 11:52 pm. Saturday, March 24th: Moon enters Cancer at 4:53 am. The second quarter of the moon cycle begins at 11:35 am. Monday, March 26th: Moon v/c at 2:58 am. Moon enters Leo at 7:45 am. Wednesday, March 28th: Moon v/c at 5:54 am. Moon enters Virgo at 10:30 am. Friday, March 30th: Moon v/c at 12:59 am. Moon enters Libra at 1:52 pm. 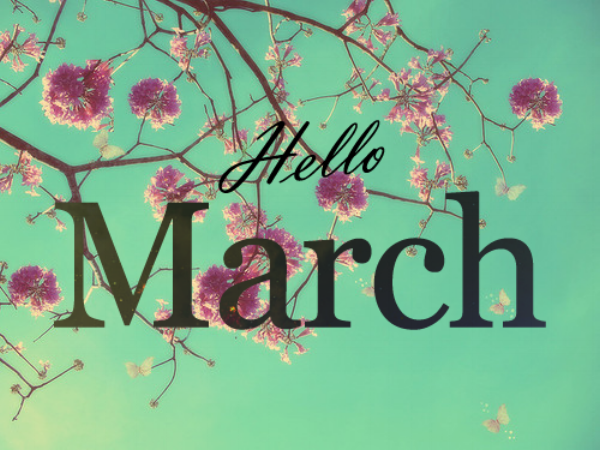 Saturday, March 31st: Venus enters Taurus at 12:54 am. Full (blue) moon in Libra at 8:37 am (EDT).